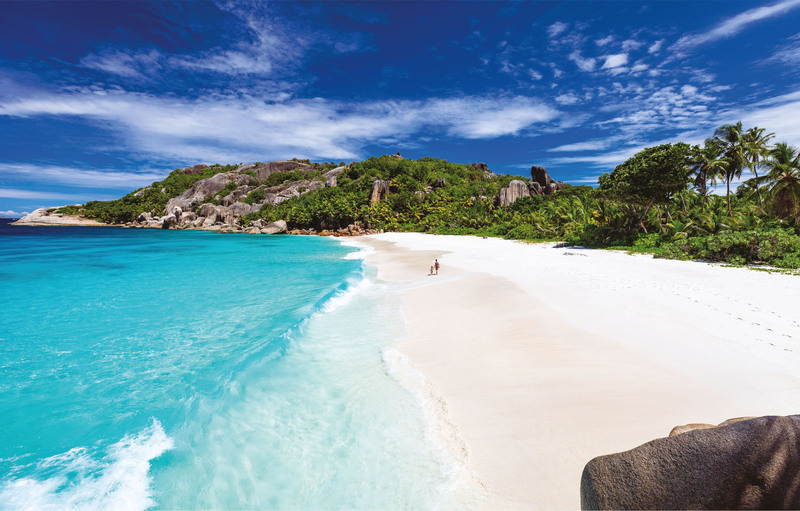 The picturesque islands of the Republic of Seychelles are home to the smallest population of any sovereign African nation but have the highest per capita GDP on the continent, which offers it some muscle to make its presence felt in world bodies. 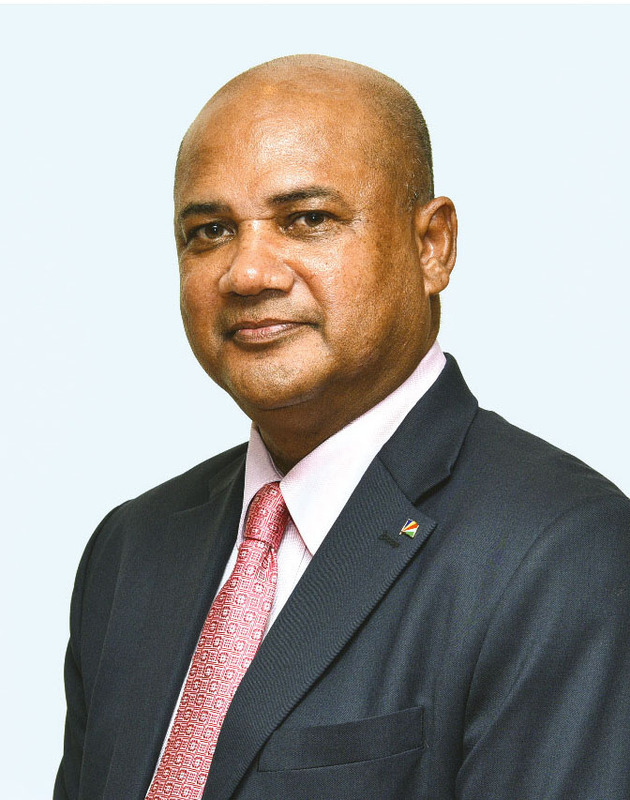 As part of the UN, Commonwealth of Nations and African Union (AU), Seychelles’ High Commissioner to Sri Lanka Conrad Mederic articulates his country’s vision to be the ‘voice of change’ for African states. “We are strong in the field of climate change and have been speaking on behalf of developing small island states especially at the UN level. President Danny Faure’s mission is to promote and project the image of Seychelles internationally, while also letting the world know that we can be a leader when it comes to climate change and the environment,” he asserts. Expanding on the role Seychelles plays on the international stage, two important areas were discussed by the island nation at the AU – viz. maritime affairs and tourism. And both have now been placed on the agenda for discussion. “Many African nations are bordered by the ocean, and Africa can benefit immensely from developing maritime industries with natural beauty being the ideal tourism draw and vast potential abounding in the ocean,” Mederic points out. “With poverty and hunger comes conflict and therefore, migration. There are people fleeing starvation, poverty and conflict, all because they want to live in a better and safer world. It is our responsibility to make the world safer and better, and our leaders need to heed that call and make the right decisions,” the diplomat declares. With the opening of Seychelles International Airport in 1971, the country moved from being an agricultural economy to a more diversified portfolio with tourism, fishing and financial services taking the lead. The country now plays host to more tourists than its population, and has inked agreements with surrounding nations on maritime concerns and fishing while also becoming a sought after haven for banking and finance. Mederic notes that given the limited land area, agriculture has not been a feasible option thus far as the country was never self-sufficient in this sector – therefore, imports were the solution. “However, we realised that the country needs to spend a substantial amount of foreign exchange on imports. Having analysed the situation, the Ministry of Agriculture is launching an ambitious and comprehensive plan to redevelop and revamp the sector,” he discloses. Only the third Seychellois High Commissioner to Sri Lanka, Mederic states that his nation’s foreign policy has always been cordial. “It is paramount to be friends with everyone. This was witnessed when our president visited Sri Lanka last year and during President Maithripala Sirisena’s visit in October. Sri Lanka has much to offer our people besides a mutual interest in tourism,” he affirms, adding that medicine, shopping and sightseeing are also attractions, which can be encouraged and promoted. Having been with the High Commission in Colombo for over four years, Mederic recalls that his impression on his first visit to Sri Lanka was that the country seemed to be on the fast track to development. “The highways, infrastructure and buildings seemed to be coming up so fast that I could see Sri Lanka positioning itself as an economic leader in South Asia,” he enthuses.